Recently, our team collaboration tool just got a new exciting feature that helps achieving those desired business objectives. We introduced OKR's (Objectives and Key Results) in Weekdone, which brings your team one step closer to achieving those big and hairy business objectives that keep you from sleeping at night. In case that sounded like a slight over-exaggeration and you are able to sleep like a baby – congratulations you are among the 1%. Now, claim your exclusive offer that helps boost your team collaboration here. But for others who need some daily motivation and food for the thought read further. As a lot of motivational speakers love to talk about goal setting, there are huge amounts of material that basically repeats the same idea. We talk about objective setting not because we have nothing else to talk about, but because it is just that important. Whenever you set business objectives, either alone or with your team, it makes you think what are you going to accomplish. During the process you should visualize the end result and find best ways getting there. "Many people fail in life, not for lack of ability or brains or even courage but simply because they have never organized their energies around a goal. " People fail not for lack of ability but because they haven't organized their energies around a goal. 1. It's possible to vividly picture how wonderful it feels when the goals are accomplished. 2. 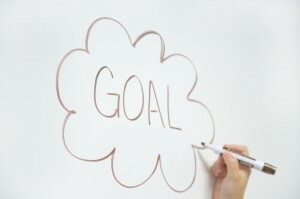 The goal setter must learn new skills to achieve the year's objectives. 3. The goals are a must for helping the company. 4. The individual actively participated in setting this year's goals. 5. The person is able to participate in the formal training needed to achieve the goals. 6. The individual must stretch out of his or her comfort zone in order to realize the goals. 7. Accomplishing the goals will better the lives of others (such as customers or the community). 8. The goals work well with the organization’s chief priorities for the year. Taking these points into consideration it is time to set business objectives you really want to score. Remember, in order to increase the success rate, it is important to write down your goals. 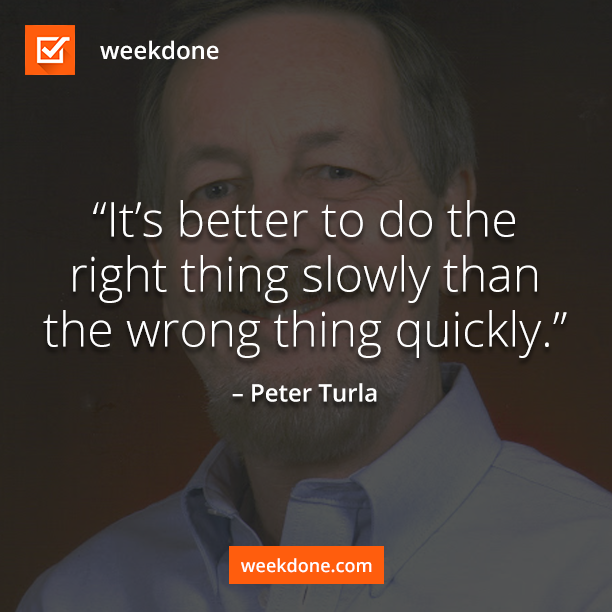 Learn how you can use the OKR's in Weekdone and sign up to get the ball rolling. Remember to follow us on Twitter, Google+ and Facebook for all about okr, goal setting, business objectives and more!